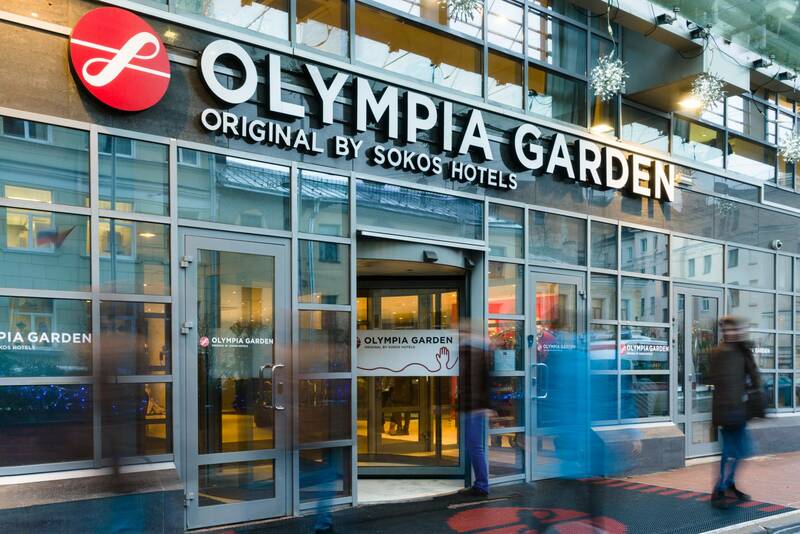 Hotel Original Sokos Olympia Garden – an official hotel of the Big Neva Cup. Swimmers’ accreditation will take part there from 12:00 to 17:00 on March 1, 2019. We’ll have a gala dinner in the hotel’s Sport Bar on the Saturday March 2, 2019 night, to relax after the first day of the competition. Original Sokos Hotel Olympia Garden is located in the historical center and yet having such an easy transport access to the airport. It’s only 7-minutes walk from “Tekhnologicheskiy Institute” metro hub. The hotel is surrounded by a green park for morning runs and evening walks. 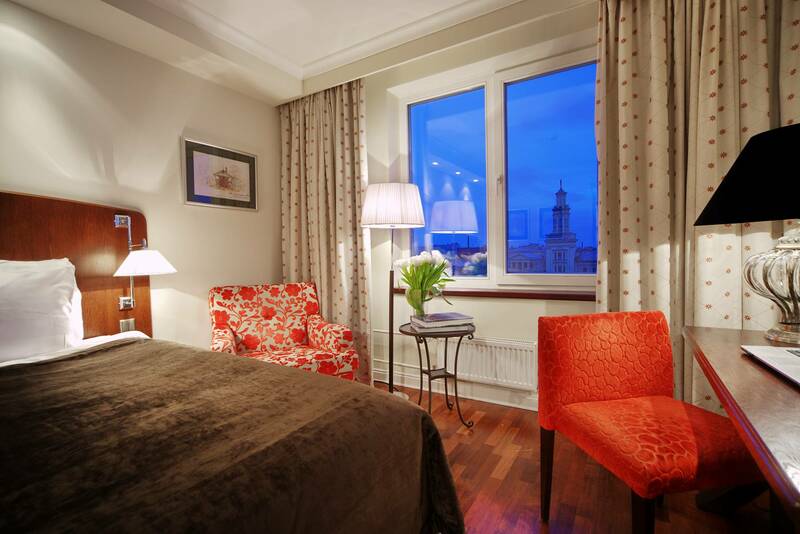 Hotel rooms are well soundproofed and decorated in Scandinavian style. Sauna and gym are free for guests. The hotel offers special room rates, up to 20% off from the published rates, for the Big Neva Cup swimmers and guests: a single room accommodation – 2900 rubles per night, a twin or double room – 3600 rubles per night. 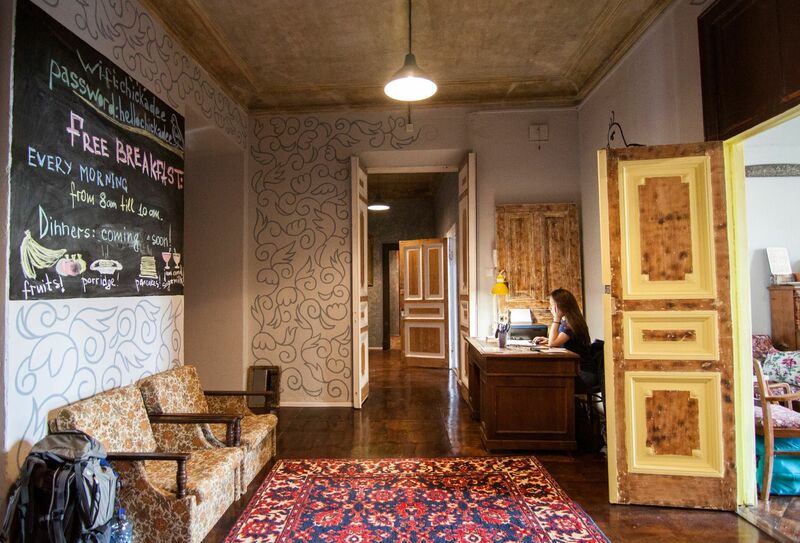 The rates include delicious and solid breakfasts in the hotel’s restaurant of European cuisine, with a fireplace. The offer is valid for bookings submitted before February 14, 2019. The payment can be done upon arrival. To book, kindly download and fill up the form and send it to the hotel’s reservation department. 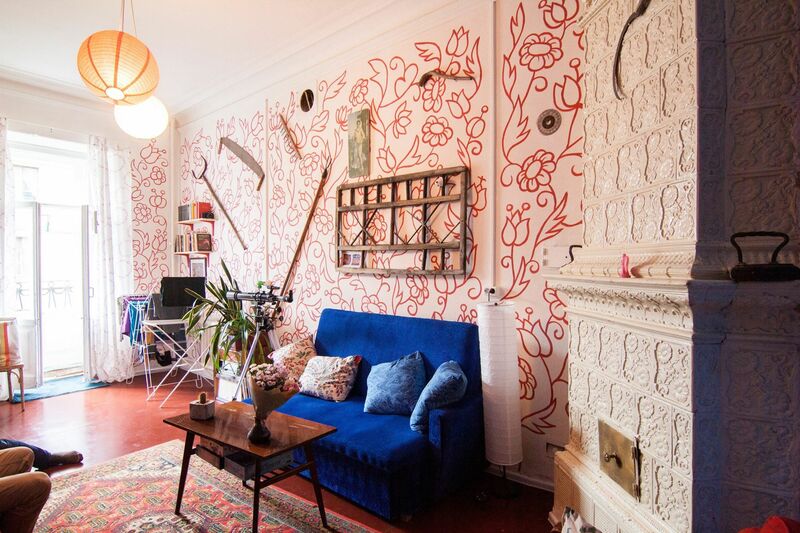 where history meets joyful and relaxed vibe. 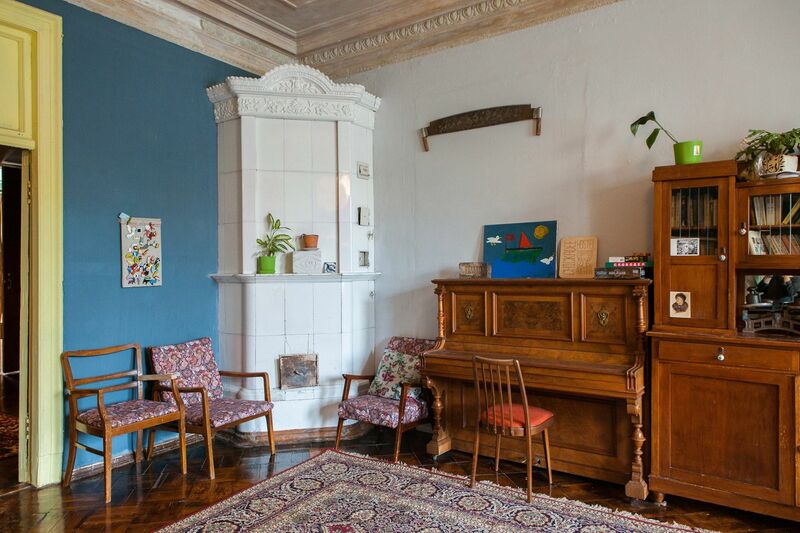 Located in spacious apartments in historical buildings creatively renovated and decorated by hand, they offer comfort, good company and a perfect value for money. 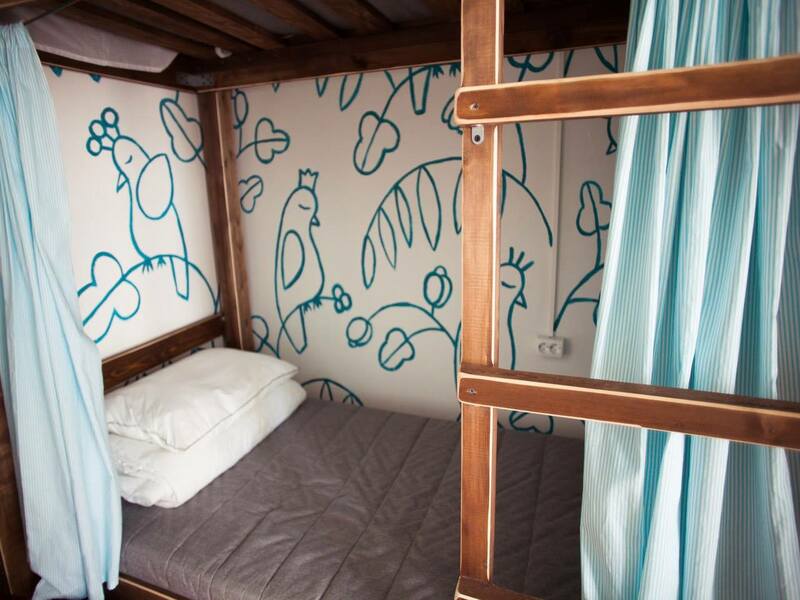 Free breakfast, free wi-fi, and free laundry included. Although a bit remote from the Cup’s venue, Peter and Paul’s Fortress, they are easily reachable by public transport — or a 40-50 minute walk if you feel up to it! 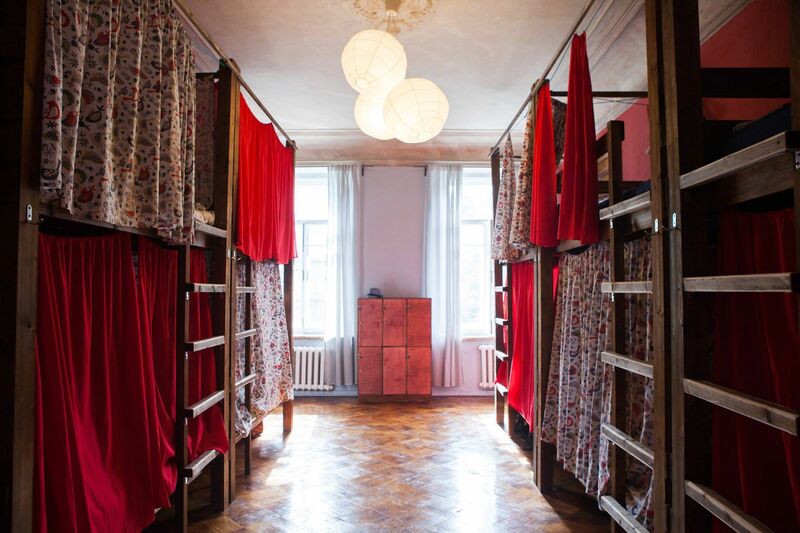 Price range: 400-500 rubles for a dorm bed per night depending on the room type, and a 15% discount with the code word The Big Neva Cup. 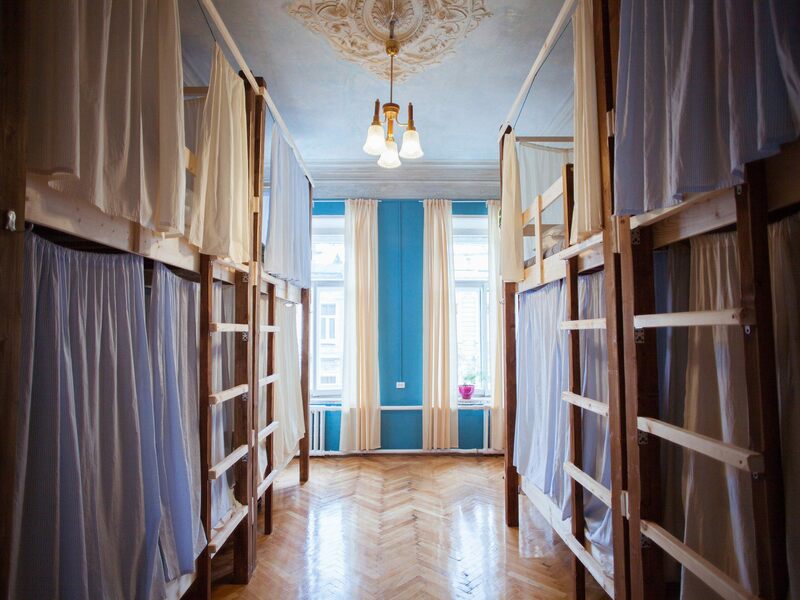 To book, send a message to their Facebook pages: @polosatyhostel or @chickadeehostel.